In the second Sokwanlok Distinguished Lecture on China, YU Keping, a renowned scholar and advocate of reform in China and PLF addressed the great changes in governance since the economic reform. He traced the principal lines of governance reform in China since the 18th Party Congress and assessed the main challenges going forward. 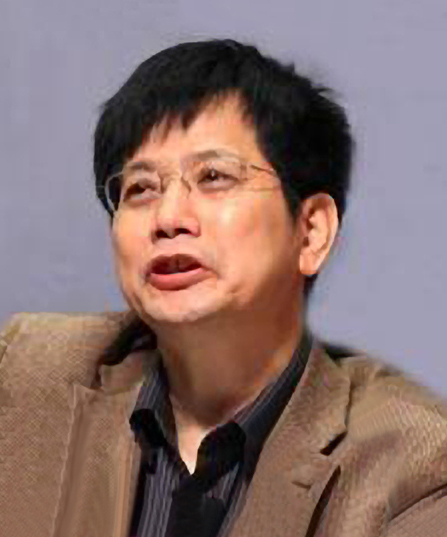 Keping Yu is dean of the School of Government at Peking University. Previously, he served as deputy president of the Central Compilation and Translation Bureau and was a professor at Peking University. A stable voice in Chinese academia and an advocate for democratization and rule of law from within the establishment, Yu’s book “Democracy is a Good Thing (2009)” relaunched an intellectual debate on the future of China’s political system and democratization. As a fellow, he gave GPS’s 21st Century China Center’s Sokwanlok Distinguished Lecture on “China’s Governance in Transition,” during which he traced the principal lines of governance reform in China since the 18th Party Congress and assessed challenges going forward. Yu also had extensive interactions with faculty and students and took part in an academic conference titled the “The Evolution of Communist Political Systems,” guest lectured in GPS Associate Professor Victor Shih’s Chinese politics course and attended a China Research Workshop on modern Chinese history.